Rare opportunity for a creative office or retail space in the Brentwood Village. 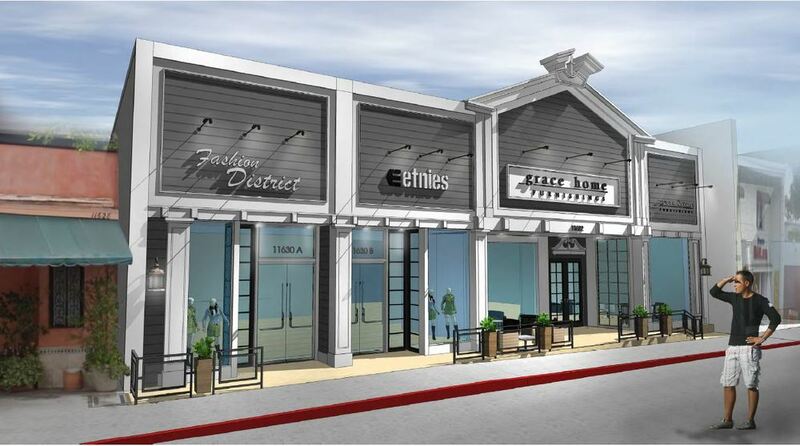 Neighbors include fashion boutiques, specialty shops, fantastic restaurants, fitness studios, salons and more. The Brentwood Village is known for its local charm and strong sense of community. Ample street and lot parking for employees and visitors – Brentwood Village/Veterans Administration Parking Lot is across the street. Beautiful, unique space in an amazing location.